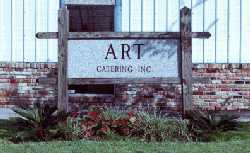 ART Catering » Laissez les bons temps rouler! Sometimes it’s not what you eat that is important, memorable or fun. It’s how you eat it that creates a smile, starts a friendship or seasons the day. The best parts of a crawfish boil are all the different ways it can bring people together. 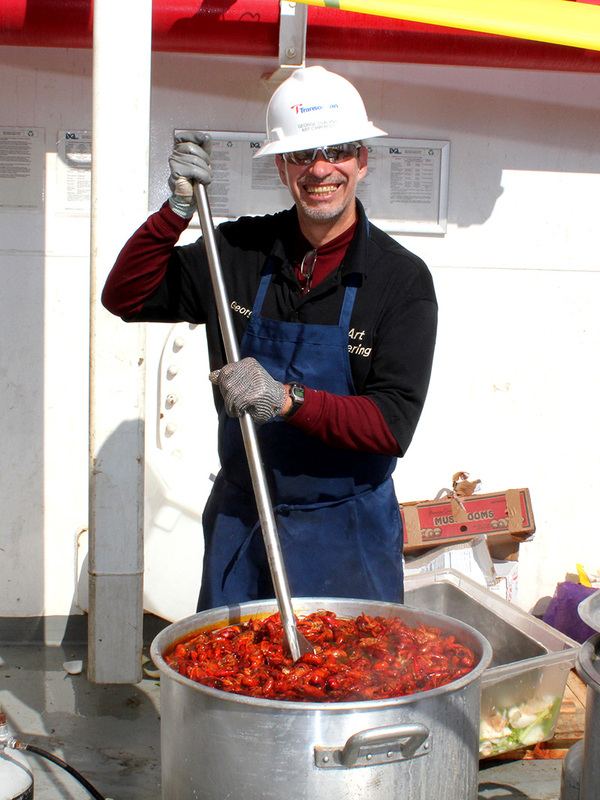 Recently, on a Transocean Drill ship working for Chevron, our own George Csalany dialed up the perfect harmony of crawfish, onions, potatoes, garlic and spices for an unforgettable Cajun delicacy.